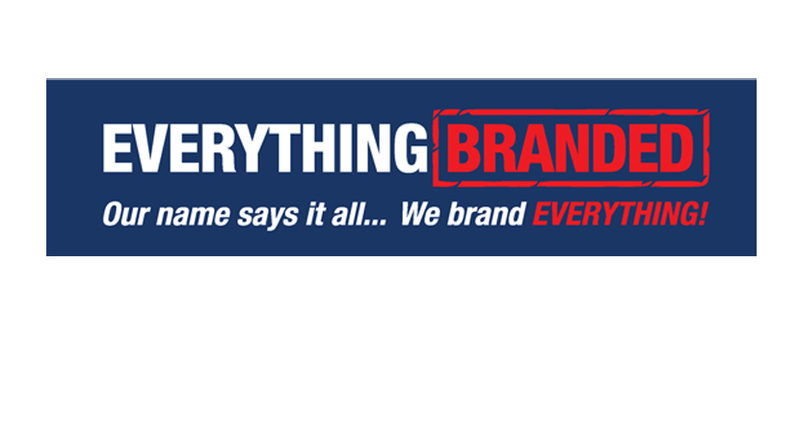 We’re delighted that EverythingBranded.co.uk, part of Charles Alexander Distribution, selected Global’s Make Some Noise as their charity of the year for 2018. 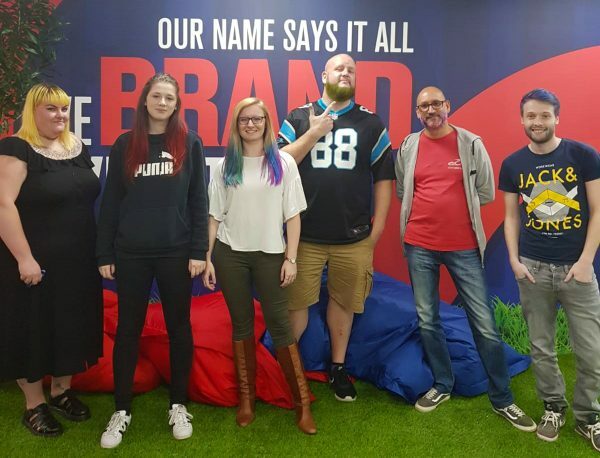 The EverythingBranded team hosted “Big Hair Raiser”, which saw a specially selected team colouring or chopping their locks in support of Global’s Make Some Noise. On Global’s Make Some Noise Day, the EverythingBranded team brought a burst of colour and fundraising creativity to the office! The team dressed LOUD, wearing bright and bold colours, and went as far as adding face paint to complete their look. And the fundraising didn’t stop there! The team held a bake sale throughout the day for staff and friends to enjoy some delicious delights by donating some money. On 8thDecember, EverythingBranded put on the Exceed Awards 2018, an end of year event to celebrate their successes. 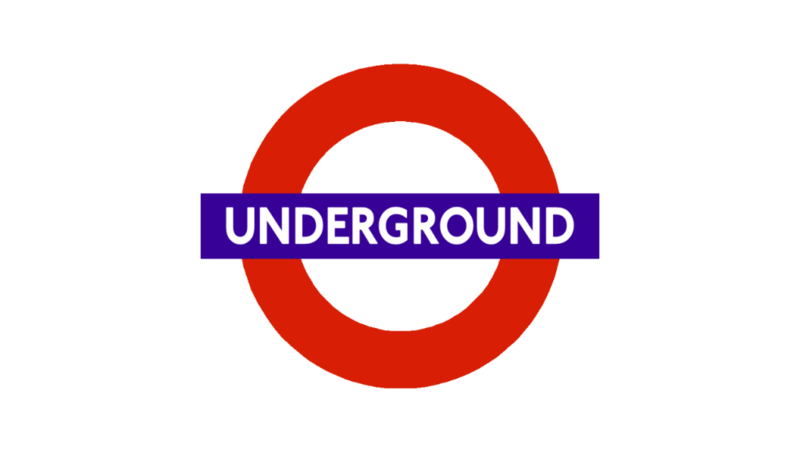 Throughout the evening, lots of money was raised for Global’s Make Some Noise. Their raffle saw winners walk away with fine dining experiences, a luxury spa stay and an all-expenses paid trip to Vegas! 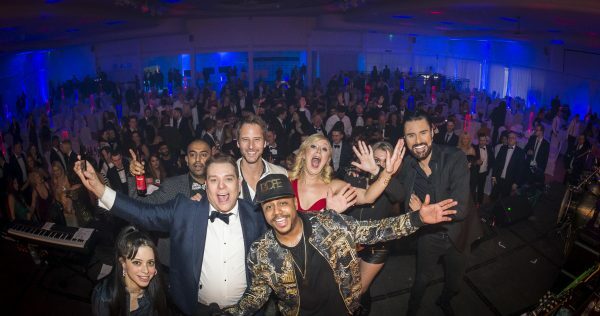 The event was hosted by TV host and 2013 Big Brother winner, the hilarious Rylan Clark with entertainment provided by much-loved 2000’s pop sensations S Club 7 and ‘I am the one and only’ hit maker, Chesney Hawkes. 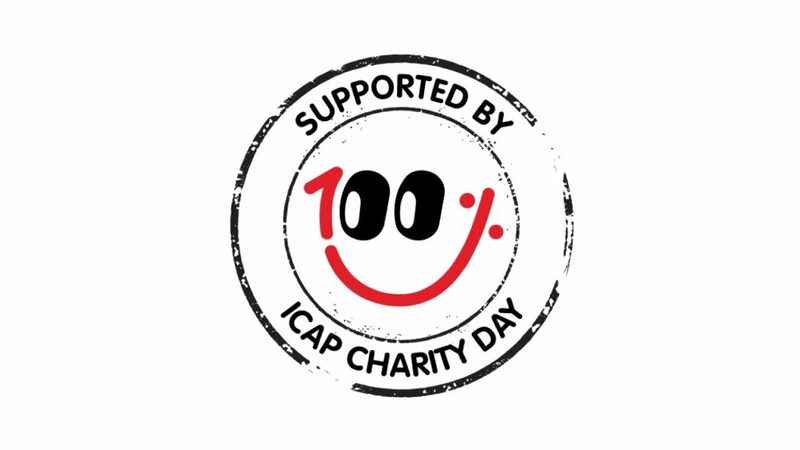 With all of these activities, the team have committed to raising £25,000 for our small, amazing charities across the UK, whilst also offering £10,000 worth of branded products to minimise our costs and help us to expand our community programmes.